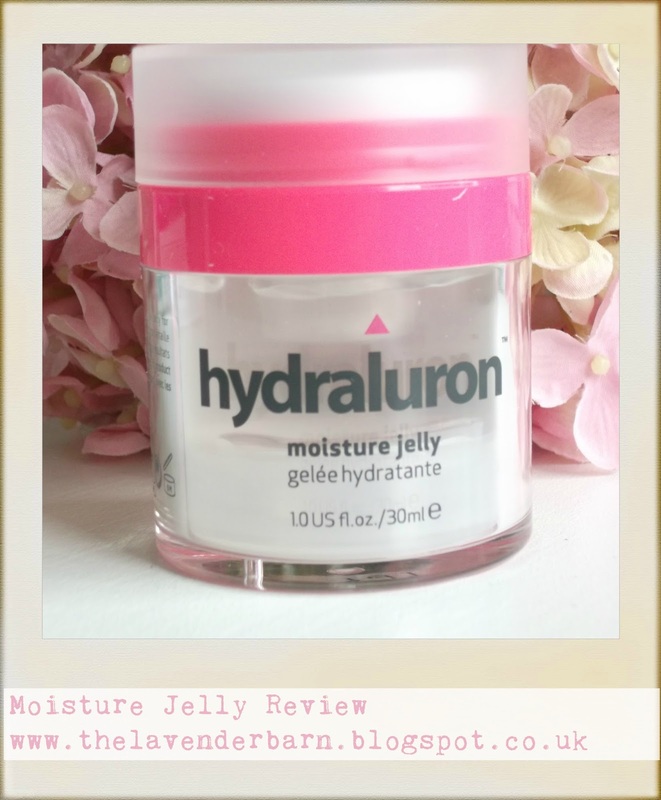 Indeed Laboratories Hydraluron Moisture Jelly. This Moisture Jelly comes in a pump type dispenser and the company tell you to use a pea sized amount, the pump dispenses the perfect amount of clear jelly, almost no perfume so nothing to make your eyes water, I was surprised by this moisturiser at first as it's a new one for me to use a Jelly and not a cream, it sinks almost straight in and really does provide a lovely base for make up. I think I may be convinced now having used it with make up, the staying power was amazeballs it made my make up last literally all day. Made for all skin types, use day and night to face and neck, 30ml. There seems to be a trend at the moment for making skincare very technical and scientific, this is great, it makes us feel as though we are getting some really clever shizz, that's of course if we understand what we are buying in the first place, I think when you get to a certain age unless you keep up with all the magazines, beauty reviews etc it's easy to get left behind, I hope to bring some ease into your buying choices with my reviews and make life a little more luxurious in trying something you may easily overlook.